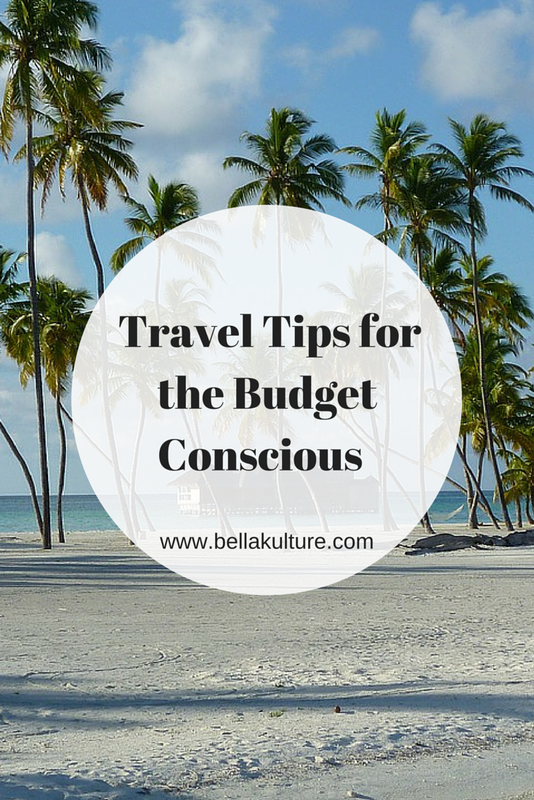 One of the first things to remember if you're looking to save on your trip is to plan early. This is especially true if you're traveling internationally, you're going to want to ensure your flight is booked at least 6 weeks before your trip. Waiting until the last minute to book your flight can actually cost you a few hundred dollars. So like most things in life, don't procrastinate. 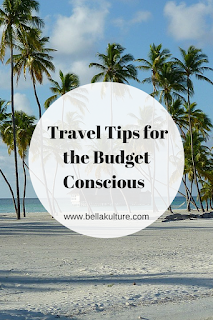 One of the best ways to save on your vacation is to plan your trip around the travel seasons of your destination. Due to the increases and decreases in demand, many popular destinations actually fluctuate in price, meaning depending on when you travel you can end up saving hundreds on the same vacation package. Hotel rates in the Caribbean for example tend to be higher during the winter owing to the increases in demand from tourists looking to escape the cold up north. Many of these rates drop considerably in the summer due to the fall off in visitors. What that means is you can snag an awesome vacation package for much less just by planning for the right season. The US dollar has been on a roll of late and while that's bad news for visitors looking to come here, it's great news for those looking to vacation abroad. The strong US dollar means you can now get way more fun for less in popular destinations across the globe. Verne Kopytoff in the article "5 International Destinations... Cheaper Vacation" notes, that our friendly neighbor to the north is a great choice because flights are super cheap and the cheaper Canadian currency means everything from hotel stays to attractions are going to cost you much less. 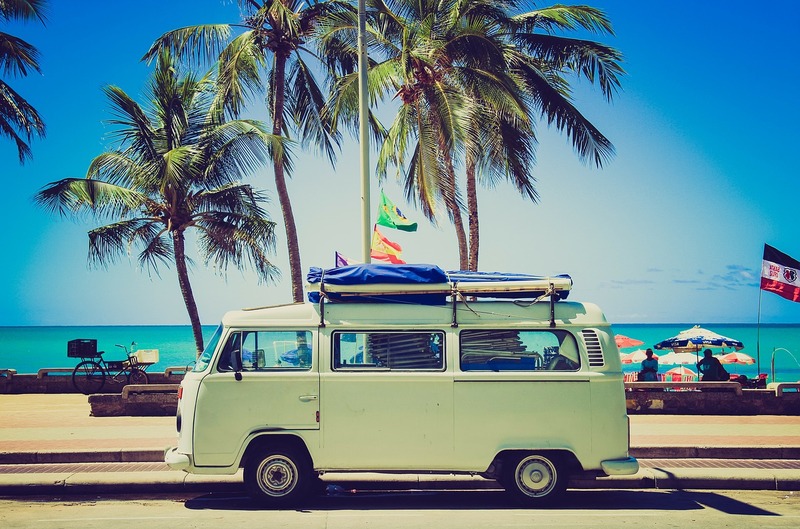 It's 2015 and if you're not using the internet when planning your vacation you're losing out. The internet is a great place for discovering amazing deals on everything from flights to hotel rates. Services like Orbit, Travelocity and Kayak are great for finding deals all in one place, and make it super easy to compare prices. One of my favorite places to check right now is Airbnb. You can find some amazing rooms and residences in destinations all over the world for as little as $45 a night. Some of the residences available are beyond amazing, and include your own theater, swimming pool, and office. You'll be getting some serious value when compared to a hotel room. Who says your dream vacation has to take place off the mainland? One of the best things about living in this great country is the access to 50 states each with its own culture and attractions. Domestic flights tend to be cheaper, and if you're cool enough you can skip the flight altogether and arrange for a road trip. Washington DC for example, is perfect for history buffs who will no doubt appreciate the myriad of free attractions including the National Monument, Lincoln Memorial among many others. Also the Smithsonian often hosts free exhibitions on everything from Aliens to World War II. Free attractions? Count me in! 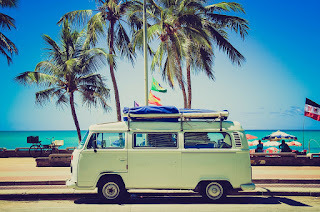 Are you planning a vacation this summer? Are there any other tips you can share? Feel free to comment below.